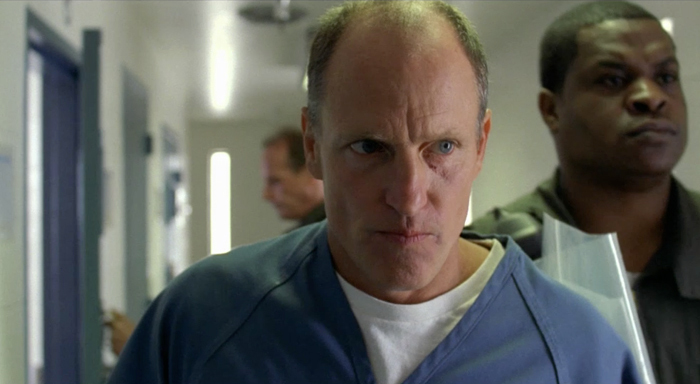 Directed by Vincent Haycock, the clip features Woody Harrelson as a man being released from prison after years of incarceration and features his daughter Zoe. The video thematically links to SundanceTV’s Peabody award-winning series Rectify, which follows the story of Daniel Holden and his family as they struggle to move forward after Daniel’s release from 19 years on death row. U2 are currently in the middle of four-night residency at TD Garden in Boston as part of the group’s “Innocence + Experience” tour. The group will wrap up the North America leg with an 8-show run at New York’s Madison Square Garden before taking a five-week break; they’ll return to open a European tour in Turin, Italy on September 4.